Summer is here in a big way. The Teen is back from college, moody about her perceived lack of freedom; The PreTeen is volunteering at the library so he can “gain valuable work experience” and learning how to navigate public transit; and The Mister has an altered work scheduled so the days are hot, but my schedule is hotter. I find that it’s difficult to carve out time for me with the altered schedules. With summer comes later bedtimes. The time I used to spend catching up on TV shows that everyone else has already watched is competing with The PreTeen’s desire to play video games and The Teen’s binge watching of the shows she missed during the school year. I even have to wrestle the remote away from The Mister as he learns how to navigate streaming TV on his mobile device to the actual TV screen. Being shut out of one of my favorite habits, I had no choice but to rekindle a love affair from many years ago. The man is smooth. He’s charming, and has the sexiest accent imaginable. He can be a bit of a character, and dealing with him takes some getting used to as his social skills are nil at best. The Mister knows that when the man is around I am having MY time and mom is not to be disturbed. 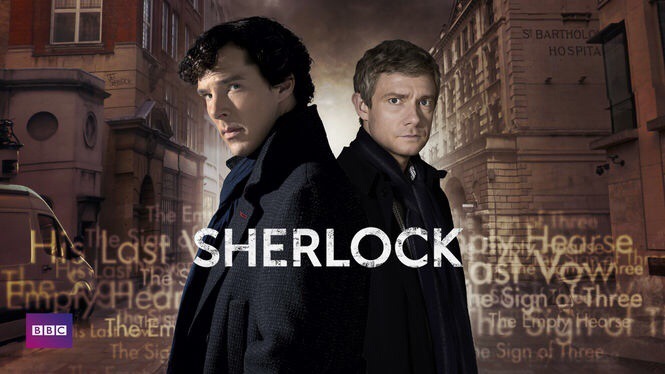 SherlockNetflix has all three seasons of the BBC hit Sherlock available for streaming on any device that has wifi abilities and the Netflix app. Since I started watching the show, I rediscovered a character that I discovered when I was trying to write a paper about Dickens but my hand found Doyle instead. The iconic character created by Sir Arthur Conan Doyle, Sherlock Holmes, has been updated for a modern spin on a classic. After each episode, I find myself diving into my collection of Sherlock Holmes books, matching what I saw on TV to the books. I have had the pleasure of introducing my children to a childhood classic. Now it’s your turn. How do you make time for yourself? 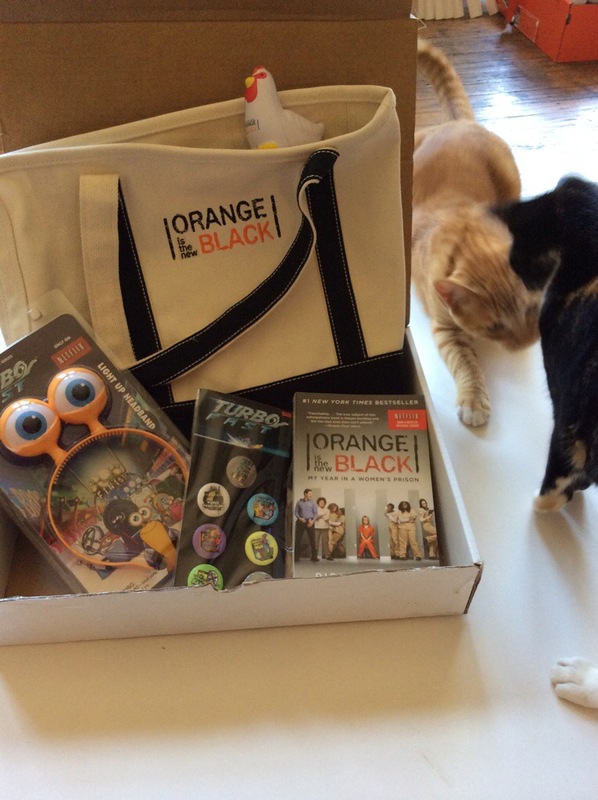 Leave a comment and you can win this Orange is The New Black Package. This Friday, Netflix will be the exclusive provider for Turbo. Join today and make way for the extreme team! I receive a complimentary subscription to Netflix, but the reviews and opinions are my own. I would love more time for crafting! I would love more time for yarn work.